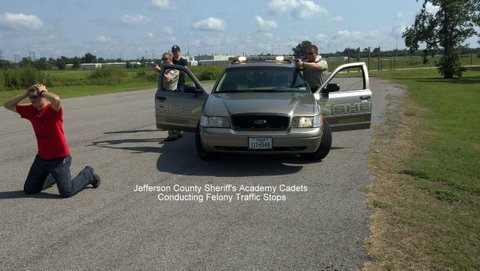 The mission of the Jefferson County Sheriff's Training Unit is to develop and produce the finest caliber Deputy Sheriff and Correctional Officer for the different divisions of the Sheriff's Office, and to provide the resources for continuing the individual growth and education of the deputy or officer. The accomplishment of this goal will require that both instructors and students maintain and display the highest order of discipline, and integrity so as to be a credit to their chosen profession and to the Sheriff's Office, as well as serving and protecting the community. We will provide a quality educational program that is structured to enhance the knowledge, skills, and training of the deputies and other officers that serve Jefferson County. 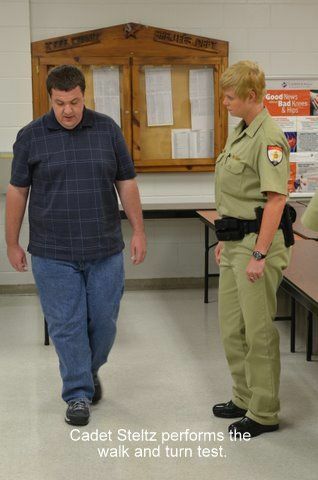 The Jefferson County Sheriff's Office Training Unit and the Academy were established to comply with Texas Commission on Law Enforcement Officer Standards and Education (TCOLE) and also the Correctional Officer standards. But, most importantly as stated above, it was designed to enhance our knowledge, skills, and training to better serve our community. 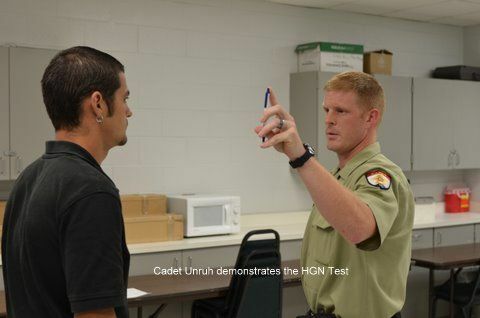 The training unit as well as the Academy has always met, and in most cases exceeded, TCOLE minimum standards. The Corrections Academy is 112 hours of training. The Corrections Academy is held as needed. The Sheriff’s Peace Officer’s Academy consists of 722 hours. This Academy is held one time per year from January until September, Monday through Thursday. Currently V.A. Benefits are available. The training staff also instructs all in-service training required by TCOLE for all the staff as well as other agencies. The Training Division is also a TCOLE online testing site serving Jefferson and all surrounding counties. 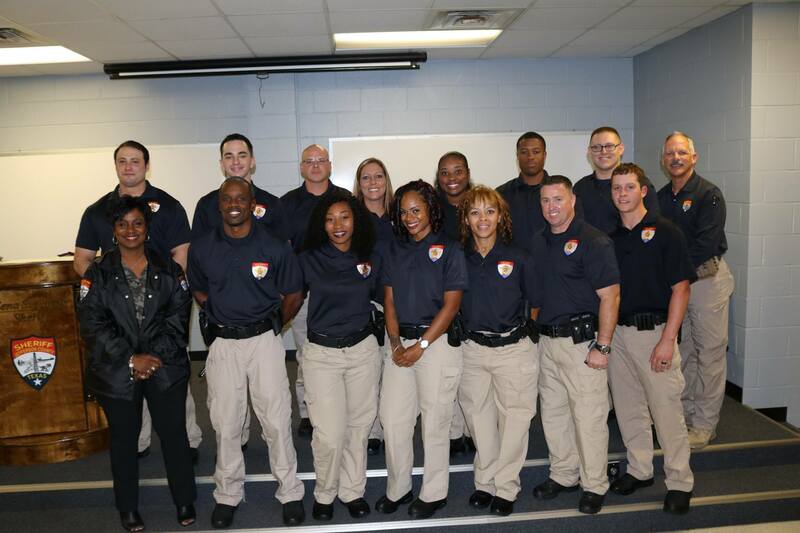 Our Academy serves all the local law enforcement agencies in Jefferson County and the Texas Department of Criminal Justice correctional staff. The academy provides a structured format with fitness and firearms training at our firearms range. The training unit strives to provide the best training possible to the officers and deputies we serve.